It’s that time of the year again. Time to Spring forward by setting your clocks ahead one hour at 2:00 AM on Sunday March 11, 2018. Yeah, you can just do it when you wake up. In case you were wondering, Daylight Saving times ends on November 4th at 2:00 AM. 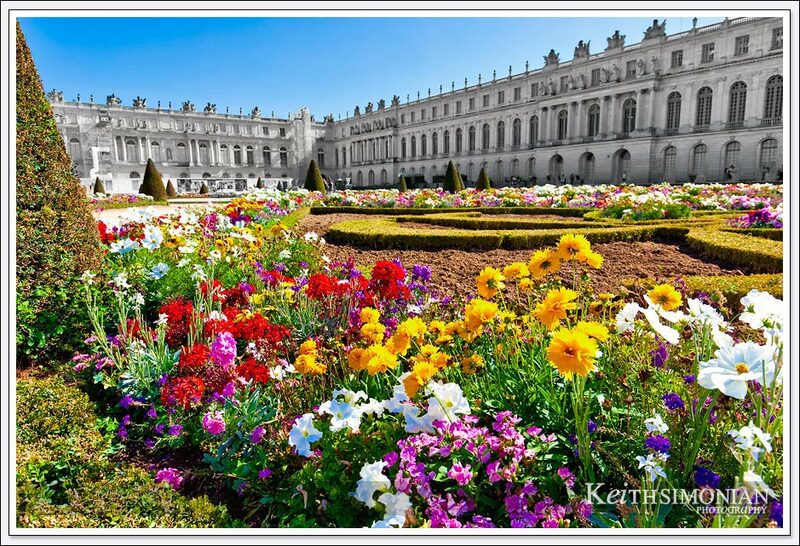 The photo shows the Spring flowers in backyard of the Palace of Versailles. They don’t really call it the backyard, and the flowers are part of the Garden of Versailles which is behind the palace. Our tour guide told us each year on the first day of Spring, all the 10,000 people that were required to maintain the palace, got a paid day off. ( NO, that’s NOT TRUE ) What is true is that it took 10,000 people to maintain the Palace for the 200 or so people that were in court at any one time. I don’t know how the folks that worked at the Palace were treated, but I do know how things ended up for the French King and Marie Antoinette.